Weteran MC Tonto Irie powraca po wielu latach przerwy w wydanictwach i nawija na współczesnym, mrocznym digitalowym riddimie z brudnymi liniami basu autorstwa duetu Naram and Art. Kolejna digitalowa perełka od Cubiculo Records. Wszystkie dobre sklepy z płytami. The recent release from Cubiculo Records is a truly deadly combination. 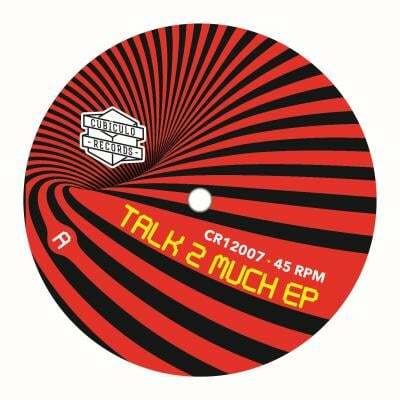 The heart of the riddim on “Talk 2 Much EP” created by Dougie Conscious is a relick of a well-known, crucial tune for music history – “Das Model” from 1978, made by the legendary electronic avant-garde Kraftwerk. When it comes to vocal part, the choice is perfect – we get two great vocalists, who feel excellent on such riddims: King General and Pupa Jim. The result is killer, digital-electro reggae vibe written on a 12” and shipped with additional version and dub. 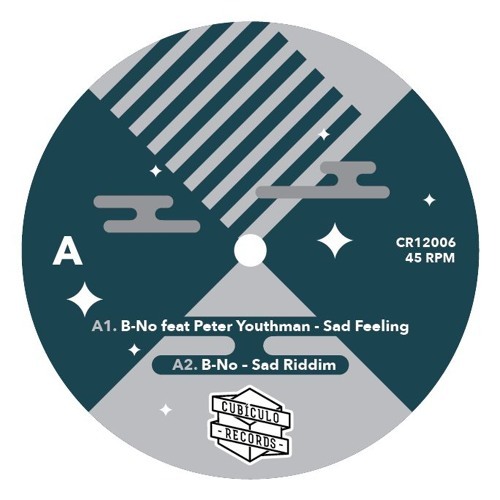 The forthcoming 12” release from Cubiculo Records presents very nice, rootical rub-a-dub style with Peter Youthman and Tuli Ranks on the vocals. The former provides us conscious lyrics about homeless people. The vocal version is followed by the dub one, which perfectly shows B-No’s musical style – a calm rhythm, a little big digital, with nice melodies where everything is balanced. On the B side we get lovers tune with American singer Tuli Ranks, this time the track is shipped as an extended version. 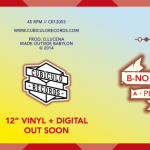 Cubiculo label returns with its most favourite style – digital reggae. The music side of this 7” is made by Dub Unit (known from a free EP “Ganjaman” released by Cubiculo) and a debuting, Portuguese producer KnD. They have composed a digital riddim with a resonating, fat bass and synths. 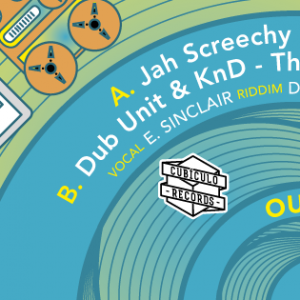 On the vocals we hear Jah Screechy, known from previous Cubiculo Records releases (http://dubmassive.org/7108/strictly-sound-prodz-feat-jah-screechy-7). PS. 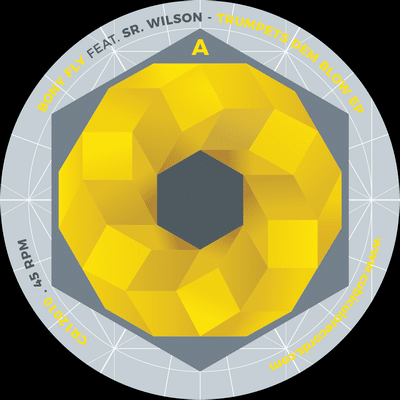 By the way – check also this free release, Cutty Ranks remix is a boom shot! As a big fan of Vibronics album “Dub Italizer” released 15 years ago this information caused me a little heart attack. 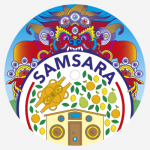 “Samsara” – amazing, mystical and monumental dubwise is available on 12” with additional mixes, including one from Brain Damage! All of this thanks to Cubiculo Records, as usual they are surprising us with top-a-top release. 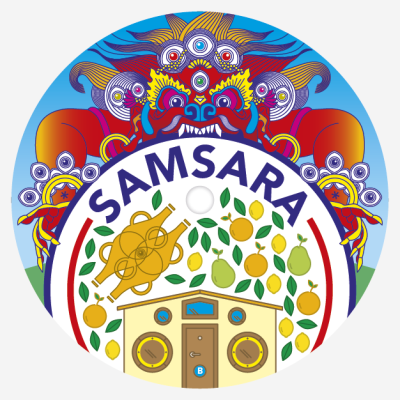 Also take a look at a beautiful, colourful artwork, inspired by the original Buddhist term “Wheel of Samsara”. Cubiculo Records label surprises me with each, new release. After their last trip to rocksteady area now they return to their favourite rub a dub style – but in a classic way, in contrast to the previous more digital release. 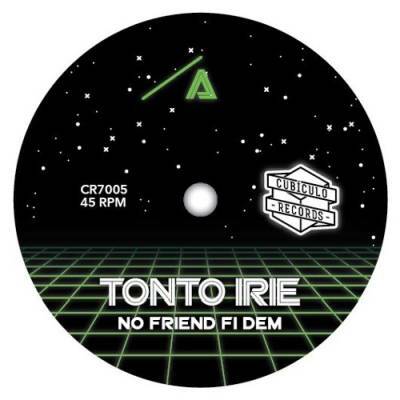 The classics we mainly owe to Trevor Junior, a reggae legend from 80., who, on the riddim by French producer’s B-no from Upfull Posse Crew, proves that rub a dub is still very well even in the times, when this genre is not so popular as back in the days. Trevor signs, that “people are changing” in these hard times and everyone has some problems. A big plus for Trevor and B-no for such uplifting riddim and words! Cubiculo Records is a label that surprises me every release (for example here http://dubmassive.org/8178/cubiculo-records-crucial-stepper-ep) and it’s the same this time. On their last production they showed that they are not going to focus only on digital style and the newest 7″ is a mixture of roots, rocksteady, amazing vocals and toasting. 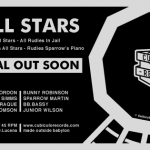 Everything in favour of super crew Jamaican All Stars, which consists of Skuly Simms, Vin Gordon, Laraque, Bunny Robinson, BB. Bassy, Junior Wilson, Trevor Thomson, Ken G – a pleiad of living reggae legends. Those musicians played i.a. for The Upsetters, The Heptones, The Aggrovators or Roots Radics and hey set the band after the premiere of “Portraits Of Jamaican Music” film thanks to Winward Records.